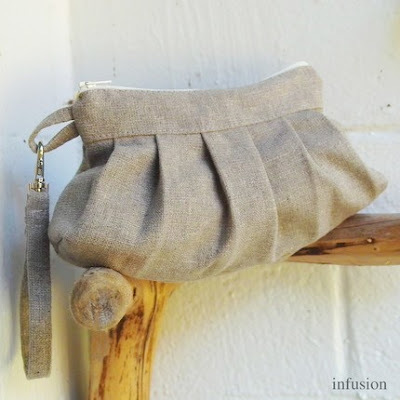 I love this wristlet from Infusion. It's made with undyed hemp which gives it such a great natural and organic look. Perfect for spring and summer!